Bloomable (formerly SA Florist) sends flowers to your friends in Swellendam with ease! 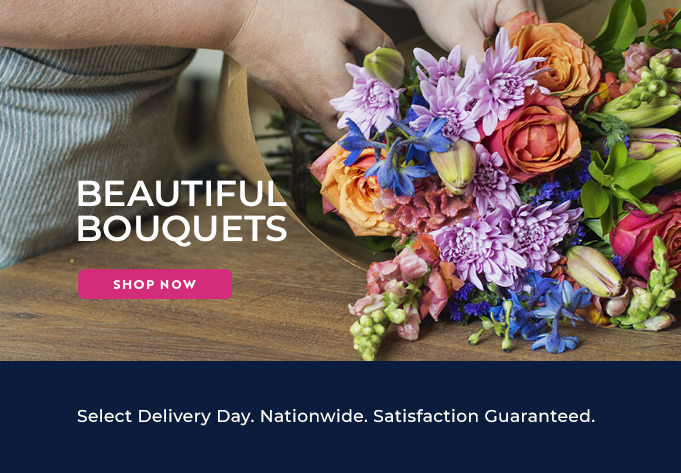 Bloomable (formerly SA Florist) now has a fresh and innovative ecommerce platform. It’s the perfect marketplace to support your community from, because the smart geo-location software allows local merchants to have an advantage. We allow local florists to list their products on our online platform so that clients can then buy gifts from the resident merchant in the area that they are delivering to. We manage all your home-grown Swellendam floral designers in a single place that makes ordering process so very simple. Bloomable (formerly SA Florist) provides many different kinds of flowers, such as varieties of roses, wonderful gerberas, pure lilies, soft chrysanthemums, happy carnations, wild freesias and royal proteas. Why not take a glance at our Bella arrangement in a rustic basket of bright seasonal flowers to light up your home. Or fire up the romance with our Classic Red Rose Vase arrangement of red roses in a glass vase to make that special love bloom. Or order the Butterfield Basket arrangement of orange, yellow, purple and blue mixed flowers to celebrate your parents visit. Bloomable (formerly SA Florist) is around for any occasion to deliver your favourite flowers to your favourite people. Our Swellendam florists do flowers fast and fresh.